Can you tell the difference between computer-generated voices vs. human voices? Voice used to be a human attribute. Not anymore! AI can duplicate virtually any voice, including your own. 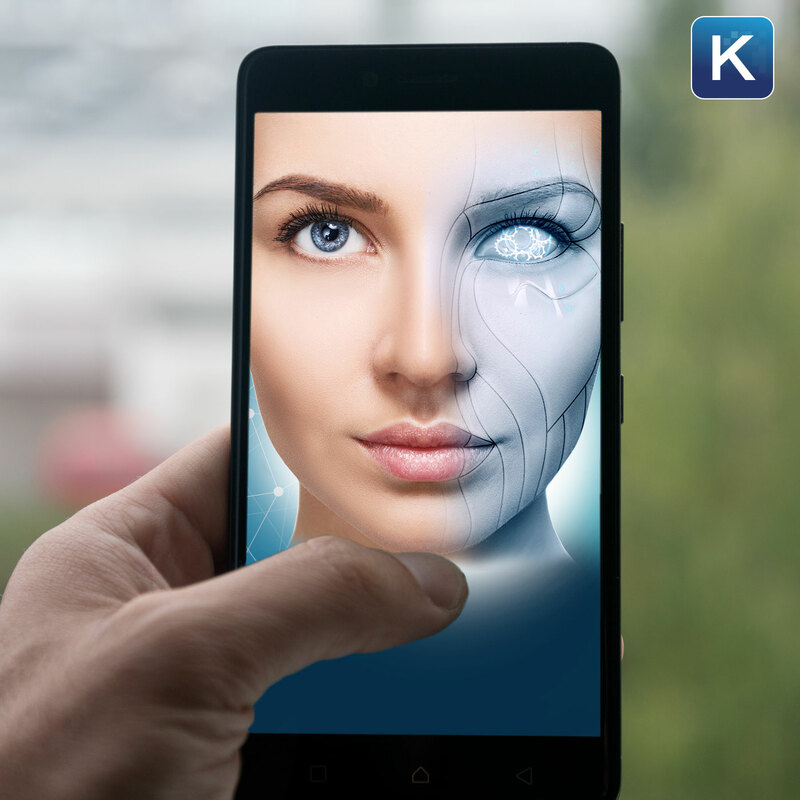 Join Kim Komando and learn more about this life-changing technology taking over soon in this Komando on Demand podcast.